You can join our projects and become part of the change! 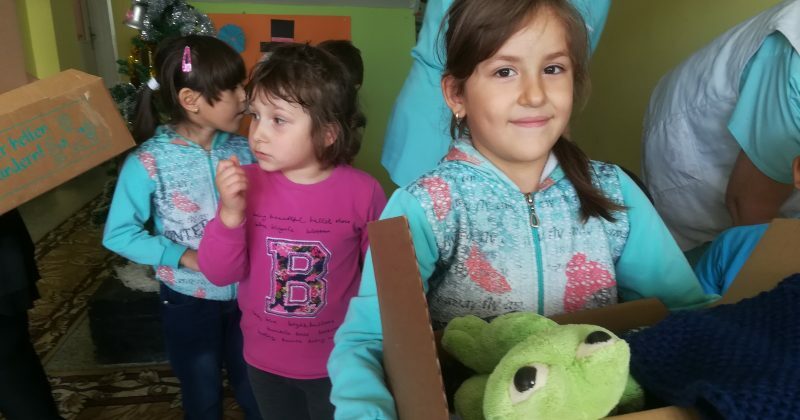 There are two ways to get involved in ADRA Bulgaria’s activities and projects. ADRA Bulgaria Foundation is established in 1992 in Sofia as an independent humanitarian and not-for-profit organization. Meet Our Board Members. We’re a group of passionate people who are here to help. Request this ambulance for your city! We can come to your city and provide free medical examinations with certified specialists. 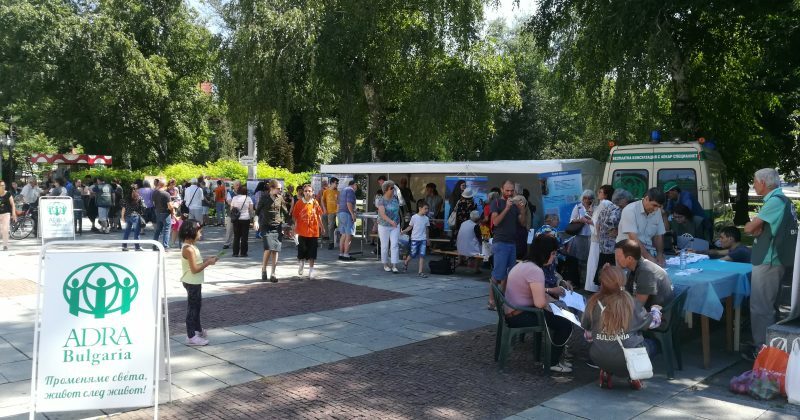 Adra Bulgaria has expanded its health services, adding to the health expos an ultrasound study. This is a modern 3D technology that examines internal organs – prostate and urological problems, pancreas, gall, thyroid gland. We are changing the world, one life at a time. 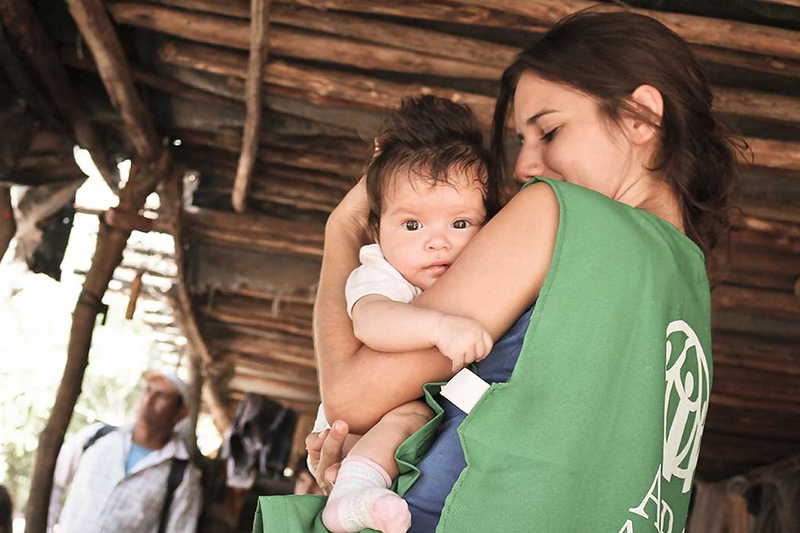 It has the purpose to reach undersurved communities/municipals in Bulgaria, by offering medical care for free. The idea gives birth in Germany, where children from northern Europe prepare small packages for poor children to give them a small joy in the Christmas season. Since six years a poor family lives in a ruined house. 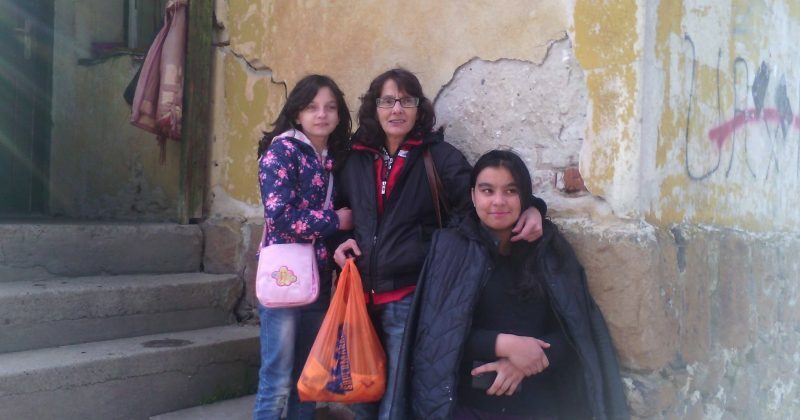 ADRA has a wish to collect donations and build a small home for Gergana from Dragichevo. Submit our Volunteer from or Like our Facebook page and get notified when help is needed for a specific project. 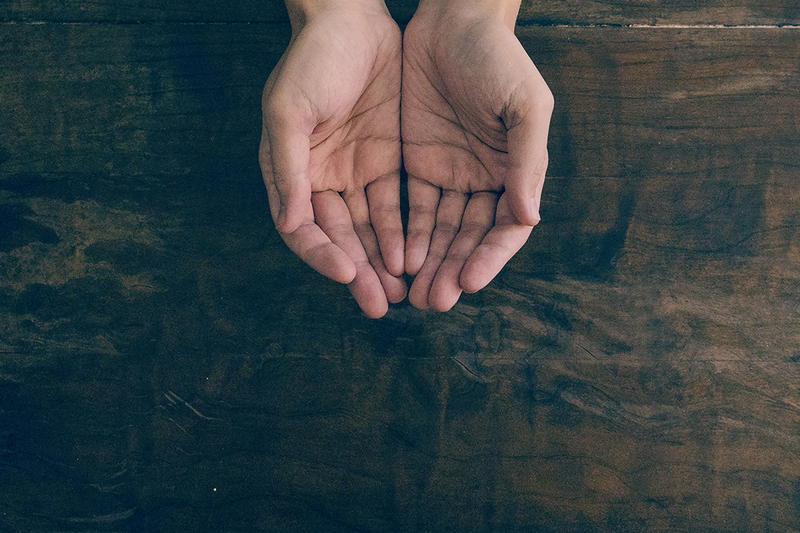 When help is needed, we are ready. ADRA Bulgaria is equipped with powerful tools and trained staff to rapidly respond to emergency cases. In times of an emergency such as flooding or cleaning, we are ready to mobilize and bring powerful equipment with our modern transportation. Vacuum for sucking out dirty waters from buildings. Powerful dryer for drying wet walls after floods. Also appropriate for drying other household devices. Professional device used in deep cleaning of several surfaces. 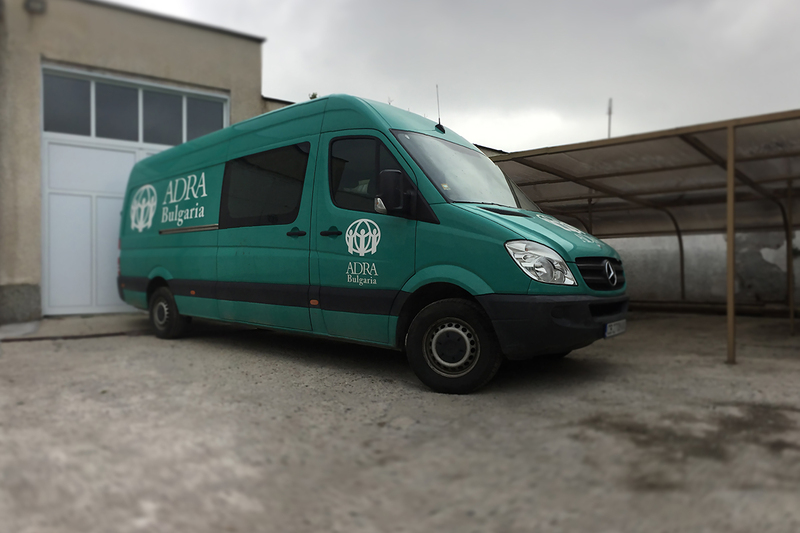 ADRA Bulgaria’s team features a base camp, protected from bad weather conditions.